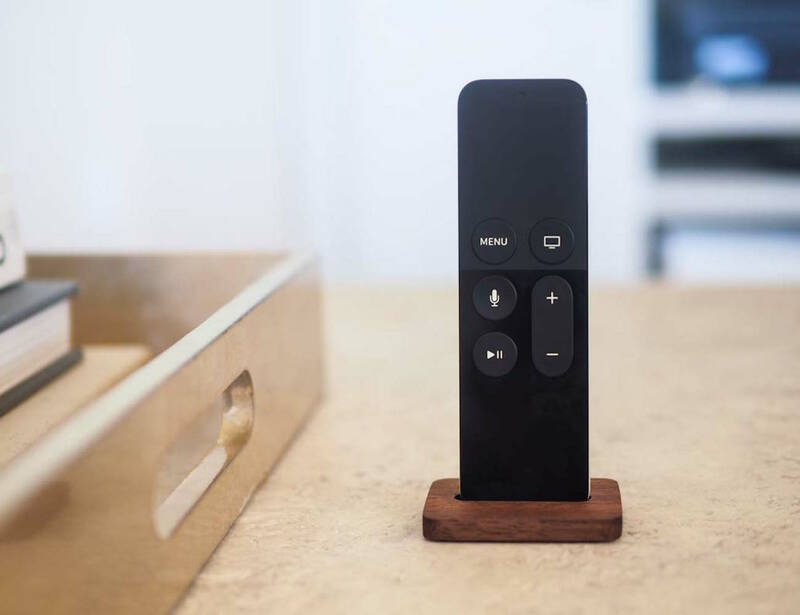 The ever-illusive and easy to lose remote now has a forever home with the Apple TV Remote Stand by Studio Neat. 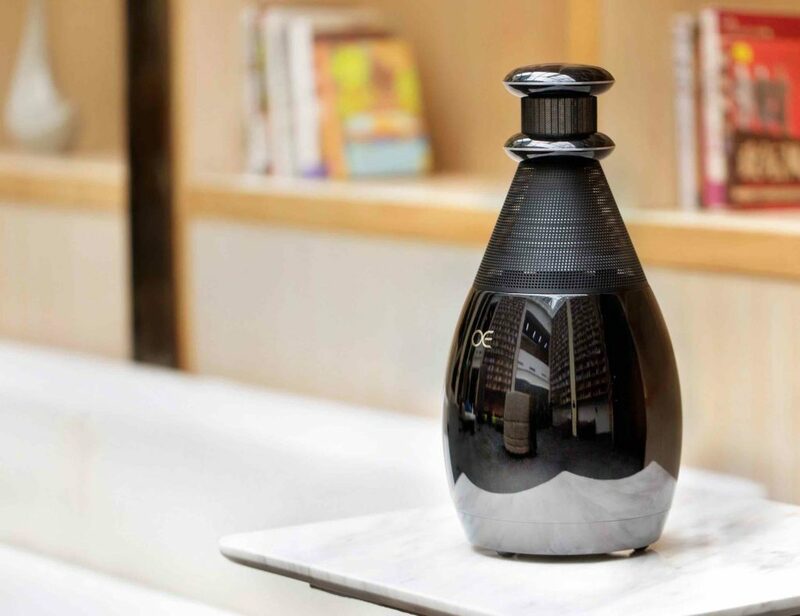 Their first in house product, Studio Neat have designed a beautifully elegant stand that is small enough to not stick out yet elegant enough to match any interior and décor. 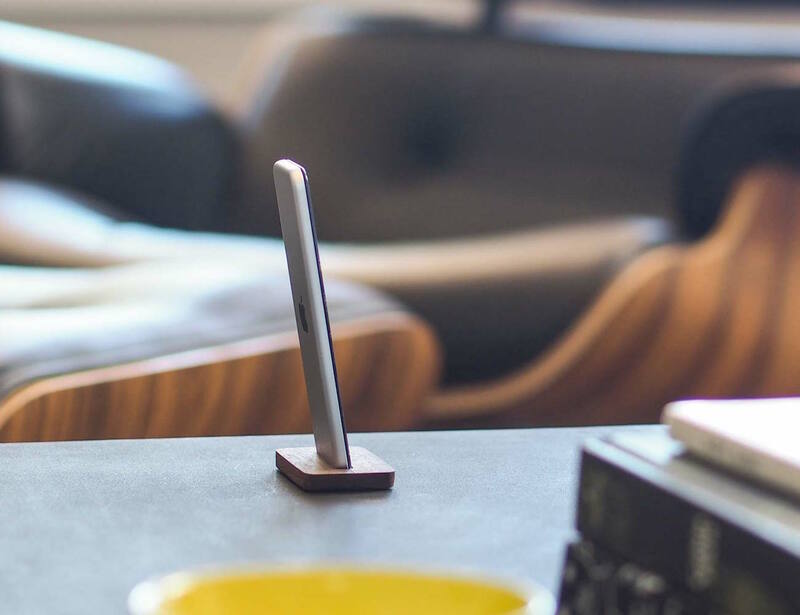 Handmade from a single piece of walnut and finished with tung oil, this minimalist stand has a micro suction base. With tiny suction cups, it can stick to virtually any flat surface, including your fancy furniture, without leaving a hint of residue. The understated design of the stand holds the Apple TV remote in a vertical position making it easy to spot and even easier to grab when you’re ready to Netflix and Chill. 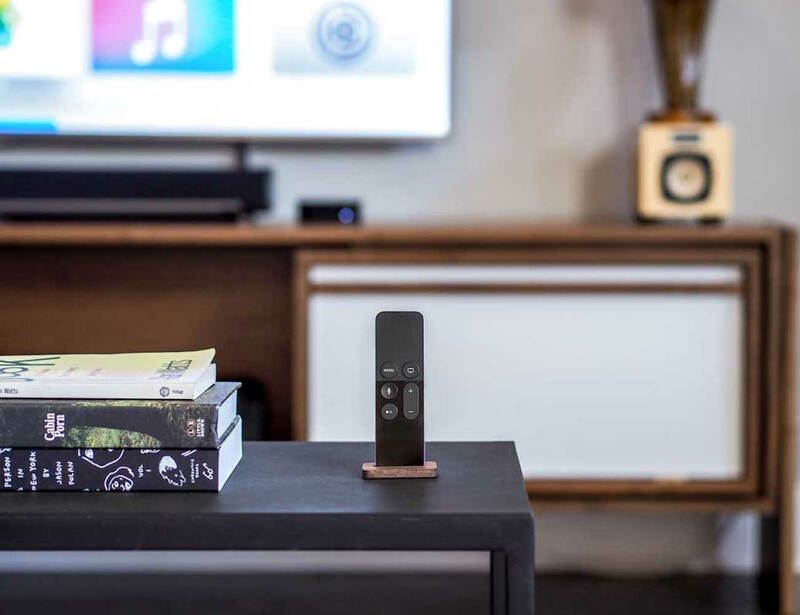 Save time searching for the remote with the Apple TV Remote Stand by Studio Neat.